This is a one off payment per team it reserves your bid in the division and registers your team. If team fees are not received by the final due date, the bid will automatically be given to someone from the waitlist. This is payable per ROSTERED PLAYER. Everything offered to a PLAYER as above, BUT NOT ALLOWED TO TAKE THE FIELD and will not be on the roster. Team "Guests" are people that support the team at the event. Common examples are Coaches, Team Physios/Trainers, Team Managers, and anyone who is part of the team and plays an active role to support the team at the event but does not take the field to play and is not on the roster. Access to restricted "team-only areas"
Access to official meetings and ceremonies such as Captains' Meeting, Spirit Clinics, etc. Although "Guests” are encouraged to stay with the team at the event hotel, they may choose other accommodations. Only accredited people staying at official event hotels may ride the transport busses to and from the venues and receive prepaid admissions to all WUCC events. Spectators are different than Guests and are considered anyone that does not play a specific role within a team.  It is important to note that the TOC will be selling tickets to the WUCC party, so friends and family who are in Cincinnati will be able to attend the party even if they are not accredited with the team.